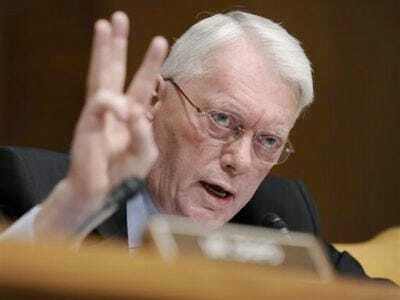 Sen. Jim Bunning, made famous for his moved to halt the expansion of unemployment benefits, is now trying to slow the process of financial reform, according to Think Progress. He’s organised 25 amendments targeting the date of implementation of the reform, which Think Progress speculates is an effort to slow reform until after the Senate’s two week recess starts on Friday. 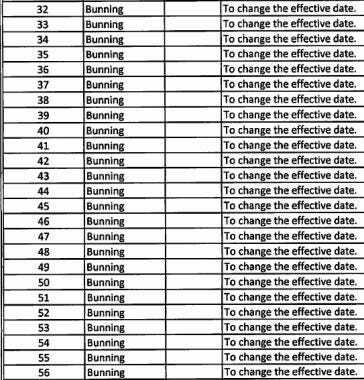 There are currently a total of 473 amendments proposed for Chairman Dodd’s legislation. At this rate, we may see the final bill sometime when the leaves start to fall again.